Every baby deserves comfort and safety. Due to lack of affordable housing, substance abuse, and domestic violence, the need for bedding is on the rise. To prevent newborns from entering into foster care, Suncoast Voices for Children has launched the More Than A Bed Project, which provides safe sleeping arrangements and childcare supplies to allow newborns in Pinellas County to stay with a protective family member or friend. The project will reduce financial barriers that otherwise prevent a loving and protective family member or friend from taking custody of a newborn. 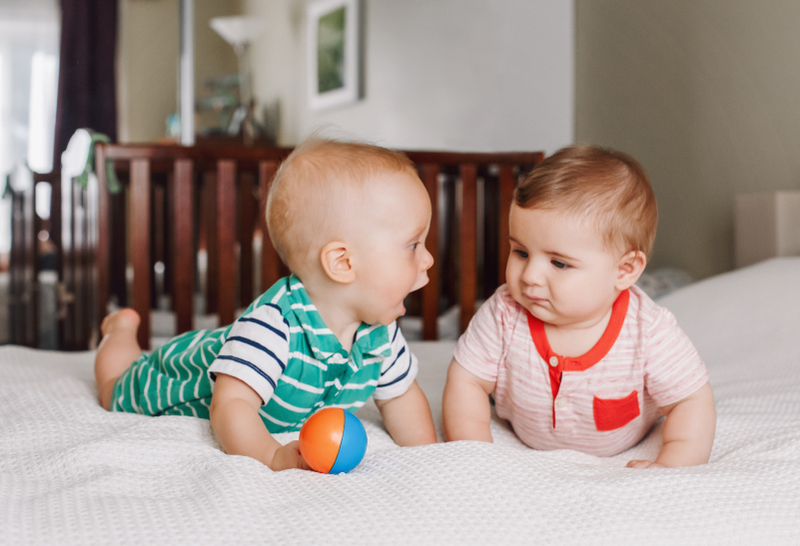 To meet the needs of newborns, Suncoast Voices for Children provides pack n’ plays to children referred by a CPI; these are safe, enclosed, portable, and cost-effective sleeping and play areas. At a cost of $115 per newborn, each relative receives a pack n’ play, sheets, an initial supply of diapers and formula, baby wipes, baby clothes, and bottles. You can give the full amount or donate what you can; any amount is meaningful and important, as Suncoast Voices for Children is entirely donor supported. Together, we will provide these children with more than a bed. We will give them stability and the opportunity for a normal childhood.